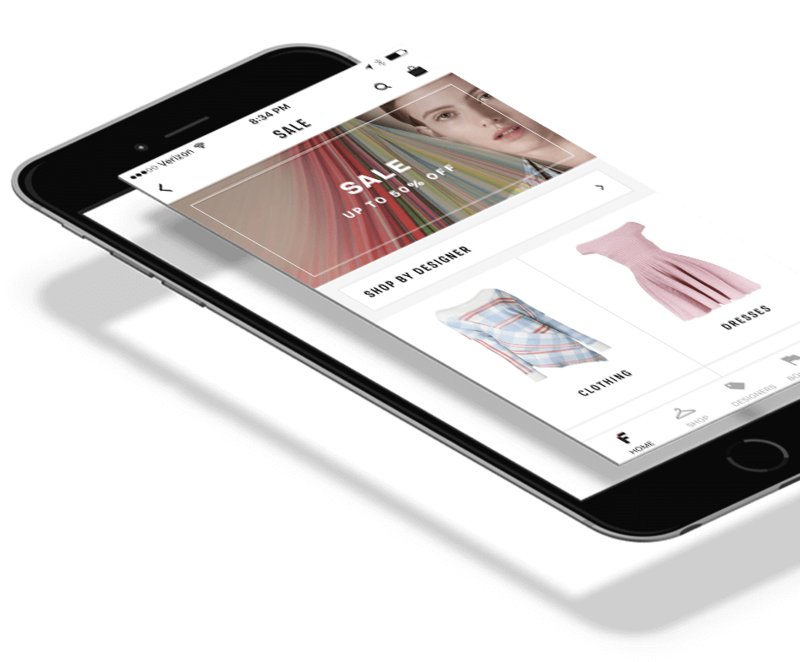 Mobile customers want inspirational shopping experience. 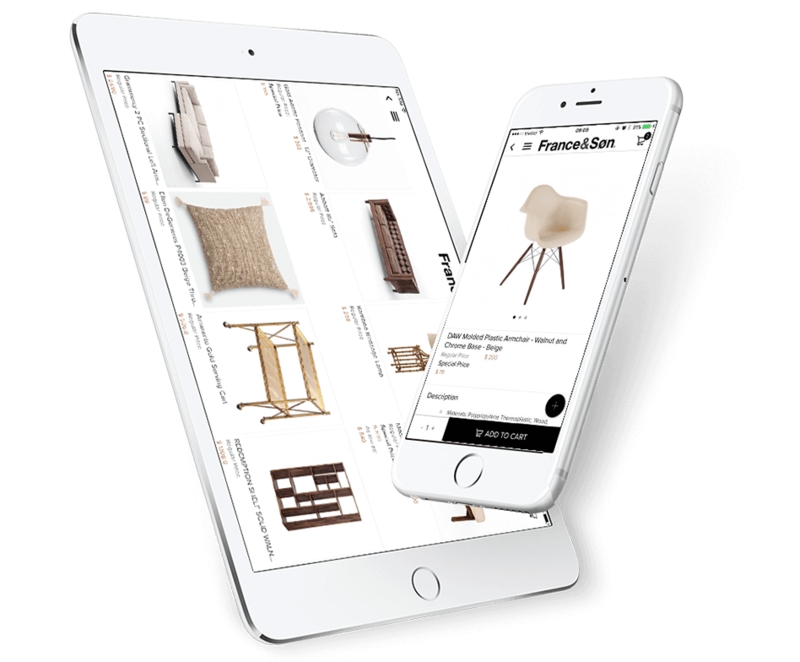 We make sure your app inspire customers with eye-catching visual interface and draw attention to your products. To achieve this, we focus on little details in every aspect of your app, from finely crafted screen to smooth user interaction. Let our mobile expert design the app that perfectly match your brand image, smoothly integrate with your site and enhance user experience in your app. It's you who decide how your app function across multiple devices. 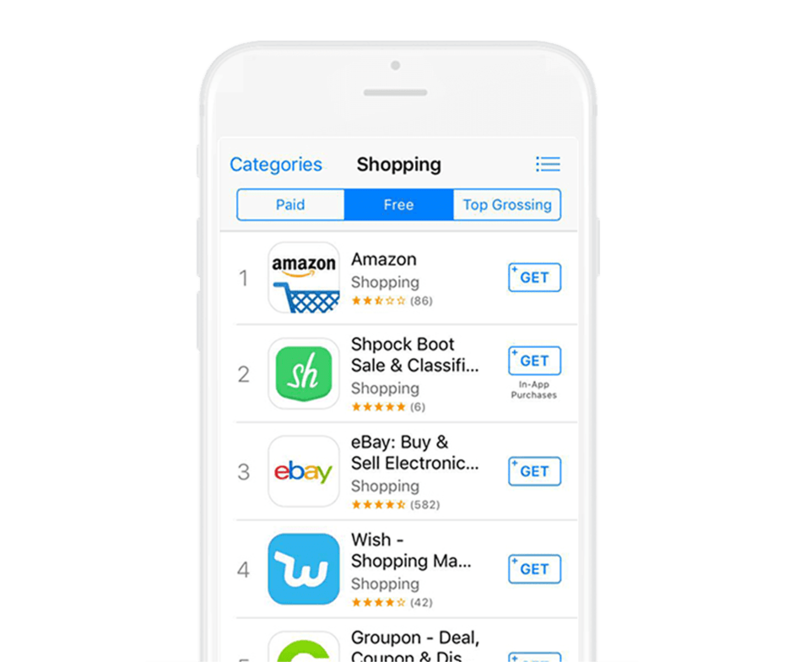 Whatever you desire from your shopping app, whether a third party plugin or native feature, we can bring it to life. 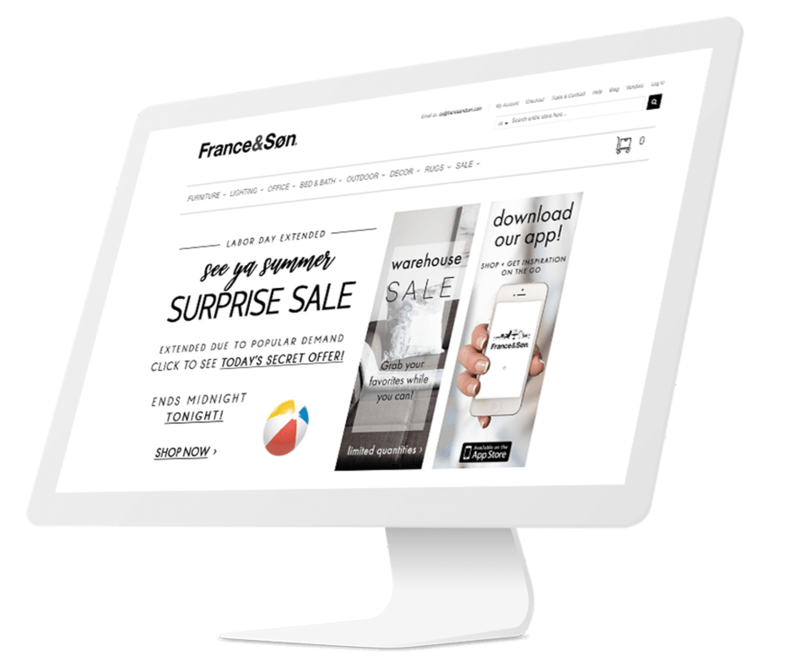 Our technical agents are ready to customize your e-store into a powerful mobile app that perfectly meet your business demand and delight your customers. Deliver the data you need to continously improve your strategy and stay ahead of the competition. Our advanced reports provide a window into the valuable customer insights to better target your audience. 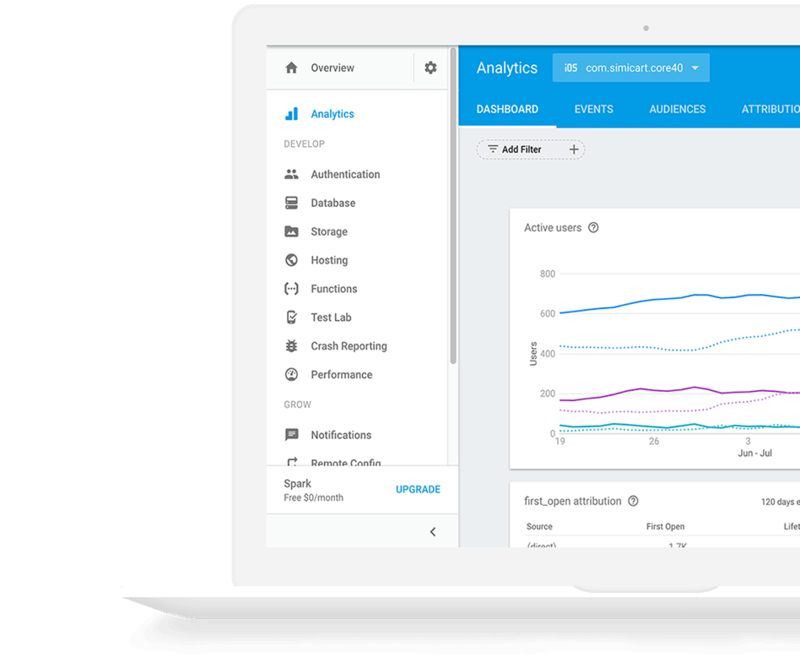 Get the customer reports you want with customized charts, funnels, metrics that best fit your business demand. In a crowded app space, keeping customers engaged in your app takes an effective push campaign. 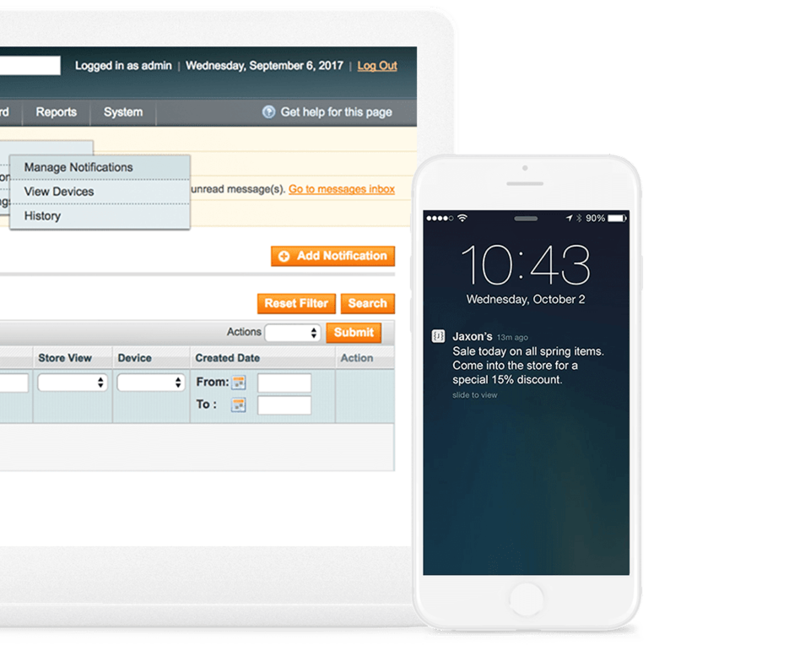 We start with maximize push opt-ins then build targeted push notifications with opimized content and send time. A detailed monthly push notification campaign is designed just for your brand, comes with great power to pull customers back and trigger valuable actions inside your app. request, we will get back to you shortly.